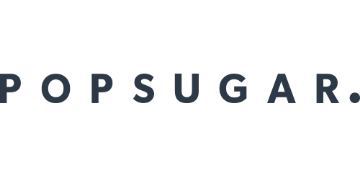 Today,at the 2018 HX Hotel Experience show, we presented a smart, fragrance solution, allowing scent control for each room in the hotel directly from the front desk. With our network of WiFi connected aroma diffusers, hotels can now offer remote scent control for every room, all controlled from the front desk. 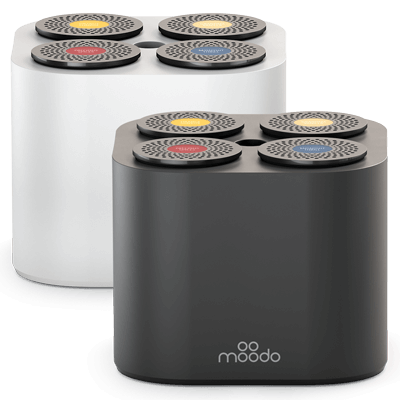 Our Moodo Scent Machine is the first smart aroma diffuser that offers fragrance-mixing technology, enabling users to personalize their environment with unmatched flexibility to match any mood. Our smart mixing feature, you can mix up to four scent capsules simultaneously, allowing users, and now hotel guests, to activate a wide variety of preset fragrance options or mix and match to customize their environment. Now with Moodo’s new interface, Hotels can offer their guests with special scents mixes, from a beachfront in Bali to a lavender field in California at the touch of a button..